Rock of Ages owns and operates quarries to supply its craftsmen with the best quality stone for their creations. With quality as our primary objective, we have gathered the most uniquely remarkable materials which exceed the industry’s most stringent criteria. Each block is carefully inspected to meet the highest quality standards. Only the best will end up with the Rock of Ages seal of approval. Cambrian Black® is the only solid black granite quarried in North America. This coarse grained granite with a natural sparkle comes from one of our company owned and operated quarries. No artificial or temporary color agents or finishing materials have been used to achieve its natural color. Monuments, mausoleums, civic memorials and columbaria. Starlight Black is the finest solid black granite available. This exceptional granite has been carefully selected for its outstanding natural dark color and quality. No artificial or temporary color agents or finishing materials have been used to achieve its natural color. 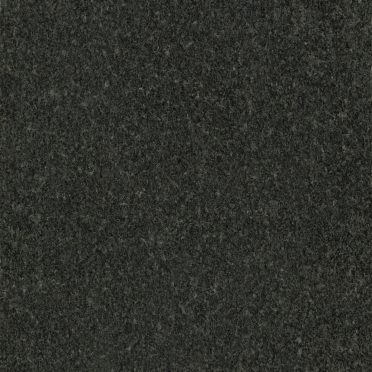 Midnight Mist is the finest medium-grained black granite available. This exceptional granite has been carefully selected for its outstanding natural dark color and quality. No artificial or temporary color agents or finishing materials have been used to achieve its natural color. Black Mist is the best fine-grained mist granite available. This exceptional granite has been carefully selected for its outstanding natural dark color and quality and comes from one of our company owned and operated quarries. No artificial or temporary color agents or finishing materials have been used to achieve its natural color. Laurentian Green granite, company owned, with its natural jade color and distinctive grain, is selected for its natural beauty and outstanding color. No artificial or temporary color agents or finishing materials have been used to achieve its natural color. Blue Gray® granite, company owned, is the finest gray, monumental granite quarried in the world. Perfect in every way with a consistent fine grain, this granite polishes to a mirror-like finish and has excellent contrast when carved and lettered. This classic granite has been the standard of the memorial industry since 1885, and it simply has no peers. Our Blue Gray granite has been carefully selected for its outstanding, deep natural color and quality as well as for its consistent, fine-grained appearance. 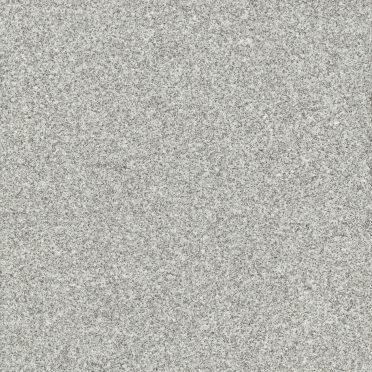 Medium Gray granite is a rich lovely color and pure in texture with a beauty that is unaffected by heat, color, moisture or passing years. This quarry is owned by the company. No artificial or temporary color agents or finishing materials have been used to achieve its natural color. White Cherokee Marble, company owned, has been carefully selected for its outstanding natural white color and quality of veining. It is the finest choice for those who want a white stone and prefer marble over granite for their memorial tribute. No artificial or temporary color agents or finishing materials have been used to achieve its natural color. The fine grain of the marble allows it to be carved and lettered with excellent contrast. Bethel White®, company owned, displays a flawless, even grain and purity of color that truly makes it the most prized in the world. It is the “gold standard” that all other white granites must measure up to. No artificial or temporary color agents or finishing materials have been used to achieve its natural color. Canadian Mahogany is a medium-grained, rich brown granite sourced from Ontario, Canada. Carefully selected for its natural beauty, Canadian Mahogany provides a well-balanced contrast when carved and lettered. No artificial or temporary color agents or finishing materials have been used to achieve its natural color. Crimson Red granite is the best red granite available outside of North America. This exceptional granite has been carefully selected for it’s outstanding natural red color and quality. No artificial or temporary color agents or finishing materials have been used to achieve its natural color. 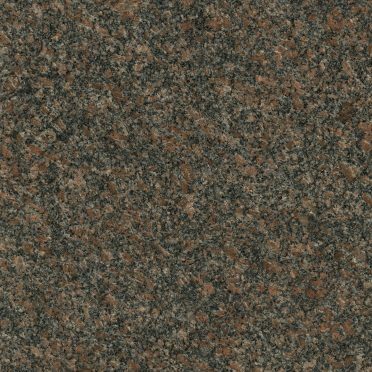 American Red, is the finest American-quarried red granite available. The exceptional granite has been carefully selected for its outstanding natural dark red color and quality. Known for the natural contrast achieved when carved and lettered, this granite is quarried in Wisconsin. No artificial or temporary color agents or finishing materials have been used to achieve its natural color. 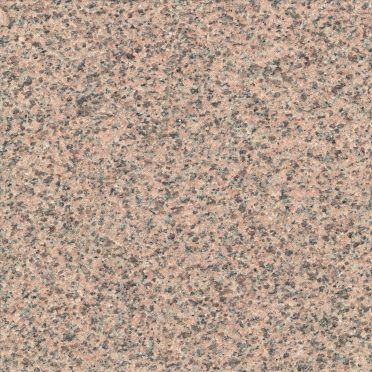 Wild Rose is a pinkish-rose colored granite, which when polished, achieves a bright rose hued finish. No artificial or temporary color agents or finishing materials have been used to achieve its natural color. Laurentian Rose® granite has a fine grain which allows it to be delicately carved and lettered. There is an excellent contrast between the polish and the tiffany surfaces. This exceptional granite is company owned and has been carefully selected for it’s outstanding natural deep-rose color and quality. No artificial or temporary color agents or finishing materials have been used to achieve its natural color. 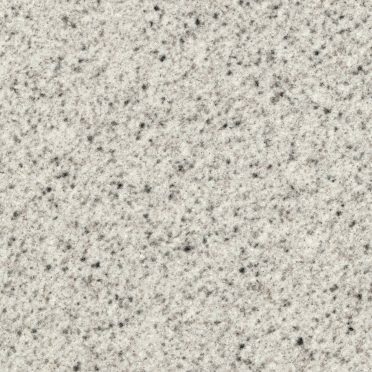 Cameo Rose® is a rose-hued granite available from our company-owned quarries. The granite has been carefully selected for its outstanding natural light rose color and quality. No artificial or temporary color agents or finishing materials have been used to achieve its natural color. Looking for a raw block stone supplier ?